Makes heavy-use surfaces look like new. 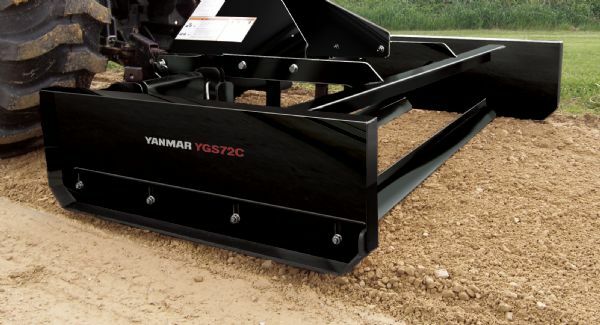 Turn driveways, show arenas and baseball diamonds into works of art with these heavy-duty grading scrapers. Crafted to handle more materials in fewer passes, they give you smoother surfaces without the washboard effect. So whether you drive on it, ride on it or play on it, it will always look like a professional manicured it.